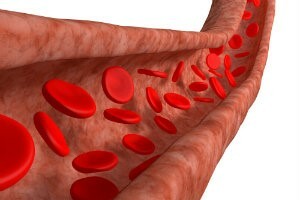 When plaques collect along arterial walls, it restricts how much blood can flow through them at any given time. There are several factors that contribute to peripheral arterial disease, including diabetes, smoking, high cholesterol levels, family history, old age, and obesity. This condition can be dangerous – since it increases your risk of stroke, heart attacks, and neuropathy. Being aware of these causes is a good first step in taking measures to reduce your risk and recognizing the problem early. Many of the factors contributing to this condition can be managed with lifestyle changes. Understanding the causes of peripheral arterial disease is important, but it is also important to see us at one of our five Florida offices when you recognize the effects of this condition in your lower limbs. Our doctors are expertly trained in conditions affecting your lower limbs, so call Foot & Ankle Associates of Florida at 407-339-7759 or 352-589-9550 (if you call from Lake County) for additional information or to request an appointment. Can you get carpal tunnel syndrome in your feet? How long does it take to recover from flatfoot surgery? A major consideration when it comes to deciding whether or not to pursue surgical intervention for a medical issue is the time it takes to recover from the procedure. In the case of flatfoot surgery recovery, you will likely face approximately 12 weeks to achieve permission for full weight-bearing activities. Looking at the events that unfold after the procedures is over, the first thing to note is that patients typically go home the day of the surgery. In some instances though, a patient may need to stay in the hospital overnight. We will place the affected leg in a cast or splint and you will have to keep it elevated for the first two weeks. After two weeks, we will remove the sutures and issue a new cast or removable boot. For the first six to eight weeks, it is important not to put any weight on the corrected foot. At approximately eight weeks, you may start to gradually resume weight-bearing. Between eight and twelve weeks, weight-bearing will be progressed, along with the use of ankle bracing and shoe inserts. Our goal at Foot & Ankle Associates of Florida is to treat your flatfoot condition with conservative techniques. This will be our initial treatment plan, and we will only recommend surgery if those methods do not provide the relief you anticipate. If you have any questions about recovering from flatfoot surgery, or you need to request an appointment for any foot or ankle condition, contact us by calling 407-339-7759 or 352-589-9550 (if you call from Lake County). You can also request your appointment online, if that is more convenient for you. What are treatment options for Charcot foot? One of the reasons you should have a comprehensive diabetic foot care plan is to reduce your risk of developing Charcot foot. This condition can develop when nerve damage and restricted blood flow—both of which are related to diabetes—weaken foot bones and cause an inability to feel when damage has been sustained. When these issues exist together, it can lead to severe deformity. 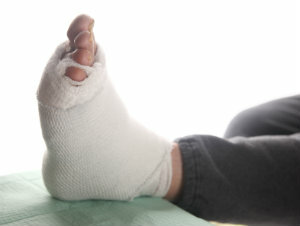 The goals for Charcot foot treatment are to heal the broken bones and prevent further deformity and joint destruction. In some cases, this might be achieved via nonsurgical treatments like orthotics and custom shoes. Body weight should be kept off of affected limbs to protect the weakened bones as well. Nonsurgical care is most effective when administered early. For conditions that have existed for longer time periods, or more severe cases, surgery may be recommended. Prevention is the best form of treatment for Charcot foot. This can be achieved with a robust diabetic foot care plan, managing your diabetic condition, and coming to see us for regular foot care appointments. Charcot foot is a big concern when you have diabetes, but it certainly is not the only one. 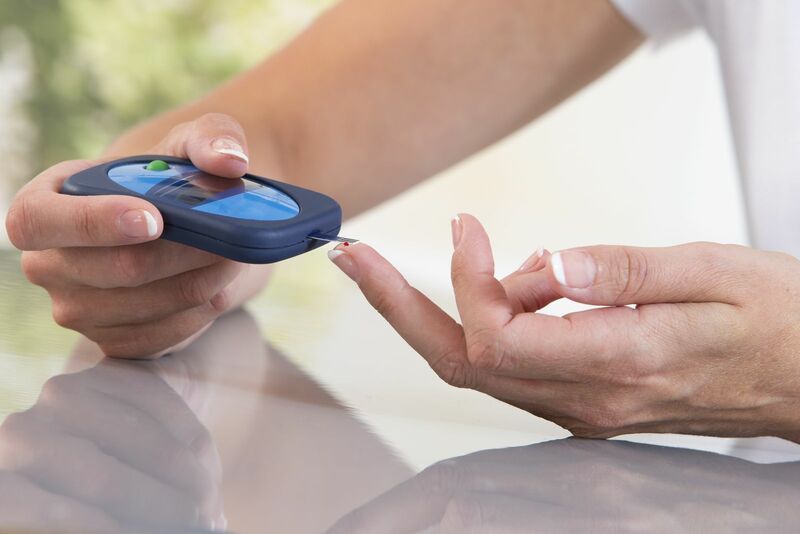 If you are diabetic, it is important to have the guidance of an expert podiatrist to help prevent serious medical conditions from developing. For additional information, or to request an appointment with one of our offices (Orlando, Kissimmee, Tavares, Lake Mary, Altamonte Springs), simply give us a call at 407-339-7759 or 352-589-9550 (if you call from Lake County). What can you do to get rid of shin splints? Why does it feel like there’s a pebble in my shoe? What are stress fracture symptoms? Pain, which is barely noticeable at first, but becomes stronger over time. Tenderness in a specific area—the location of your stress fracture—that decreases during rest. Swelling in the tender, painful area. 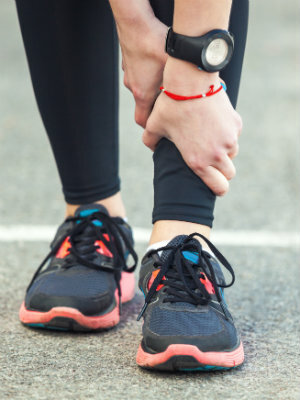 Now that you know the signs of a stress fracture, make sure you come in and see our doctors here at Foot & Ankle Associates of Florida if you are experiencing any of them. We will evaluate the injury and determine the extent of the damage, and then set you up with a treatment plan to effectively resolve it for you. You can request your appointment for any of our Orlando, Kissimmee, Altamonte Springs, Lake Mary, and Tavares offices online, or give us a call at 407-339-7759 (or 352-589-9550 if you call from Lake County) today! Are high foot arches bad? When you walk, your arches are used in an important biomechanical process known as pronation. This process is a roughly fifteen percent inwards roll the foot goes through between the heel strike and final push from the toes with every step. If you have high foot arches—a condition known as cavus foot—your pronation is less than the optimal fifteen percent. This is called supination, and it can cause extra force and pressure that is applied to the outer edge of your feet. Abnormal foot arch heights cause an array of problems, and is evidenced with both high and low foot arches. With regard to high arches, there are many possible symptoms that indicate an existing issue you should have treated by one of our doctors here at Foot & Ankle Associates of Florida. If you are experiencing discomfort, pain, or impaired foot function as a result of high foot arches, you may need the treatment we provide at our five Florida offices – Orlando, Lake Mary, Altamonte Springs, Tavares, and Kissimmee. Contact us today for more information, or to request your appointment, call 407-339-7759 or 352-589-9550 (if you call from Lake County). There are numerous forms of arthritis, including gout. Gout is different than the others because it isn’t caused by “wear and tear” (like osteoarthritis) or an autoimmune disorder (like rheumatoid arthritis). Instead, it is, in part, the result of dietary choices. Recognizing the signs and symptoms of gout will help you understand if this is the condition you are experiencing. Then you can make an appointment with one our doctors to receive the treatment you need. Intense joint pain. Gout typically affects the joint at the base of your big toe, but it can also develop in other areas. The pain is usually most severe during the first four to twelve hours once symptoms start. Inflammation and redness. Affected joints become swollen, tender, warm and red. Limited range of motion. Decreased joint mobility often occurs as gout progresses. Lingering discomfort. After the most severe pain subsides, you may experience some joint discomfort for a couple of days and up to a few weeks. Later attacks are prone to lasting longer and affecting additional joints. If you have any of these symptoms, give us a call at 407-339-7759 or 352-589-9550 (if you call from Lake County) and one of our staff members can help you arrange a visit to any of our five Florida offices – Orlando, Tavares, Kissimmee, Lake Mary, and Altamonte Springs. If it’s easier for you, request your appointment online right now.